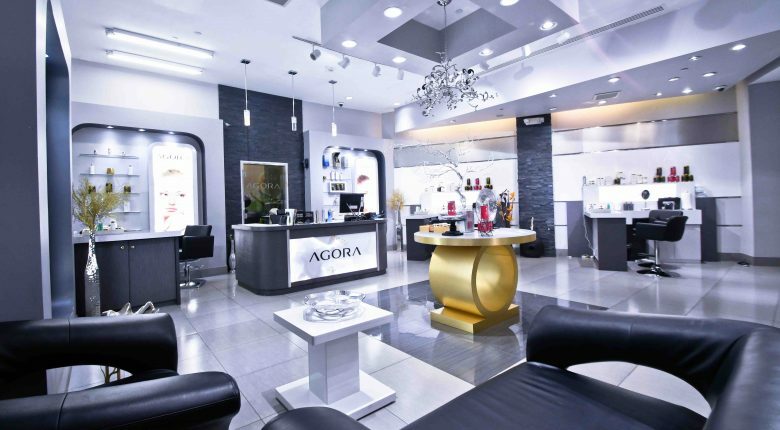 Artemis Digital Media is very proud to announce the launch of its newest client, Agora Cosmetics! 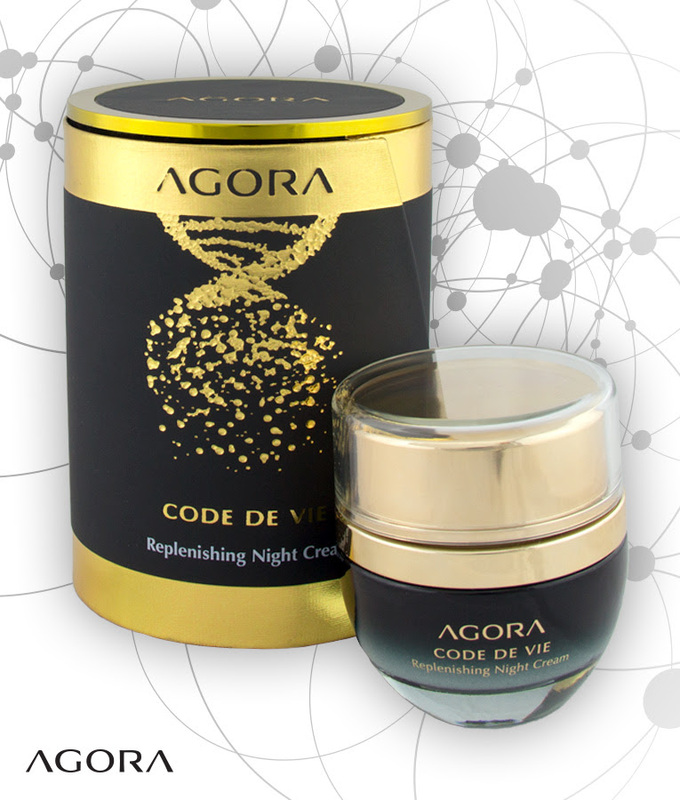 With retail locations throughout the top hotels and casinos in Las Vegas, Agora Cosmetics is one of the few cosmetic lines that concentrates on the use of Cell to Cell Communication as the revolutionary skin care solution that it is. Each product aims to help users fight the signs of aging. 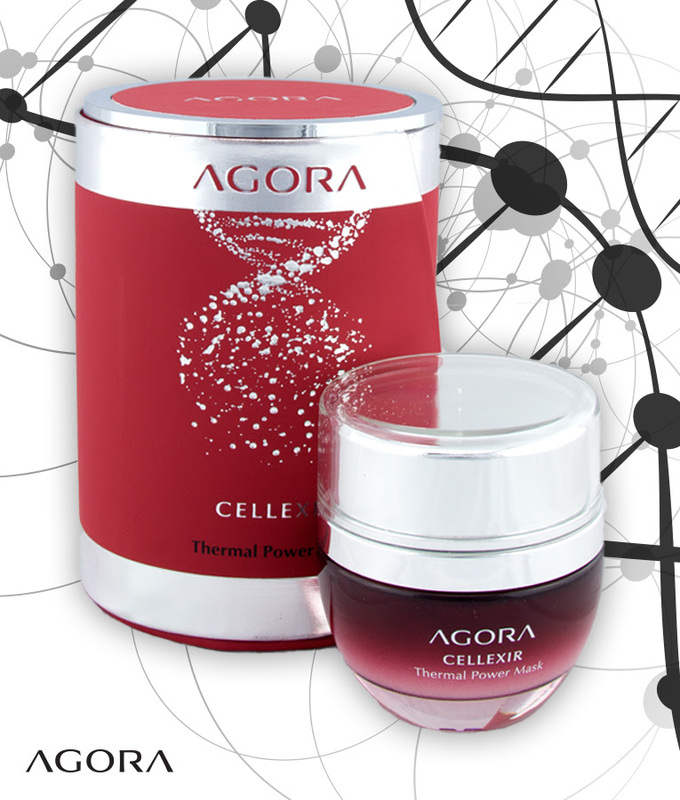 Constant innovation and a highly skilled research and development team allow Agora to offer its customers the very best and most innovative skin care products available today. Their products are internationally recognized for their elegant packaging, and make a beautiful gift. We would like to invite you to promote their products today! Why should you promote Agora.care? Very aggressive commissions! With an average order of $1000 and 15% commissions, you can earn over $150 for each sale! Agora ships to anywhere in the world. Free product reviews to approved Influencers and Affiliates! If you are interested in applying to receive Free Product to Review, please complete this simple application! Once you join, you will have access to our library of creative images and banners. See below for examples. You can also learn more about Agora on their Facebook and Instagramaccounts. If you have any questions or comments, please send an email to publishers@artemisdm.com. We look forward to working with you on behalf of Agora.care!